hopefully spoonh23 will chime in, i think hes got just about the lowest 4th gen on the site. I'm here! 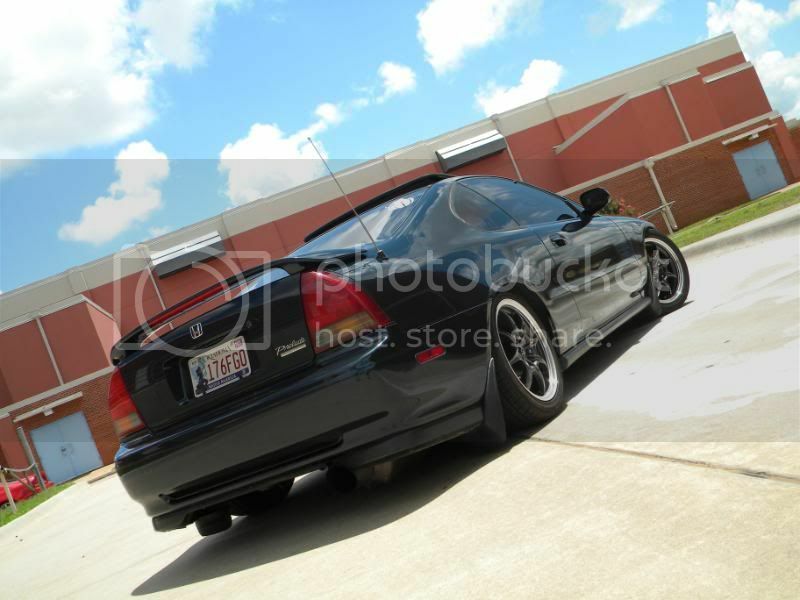 Haha check out padovakid22's lude. He is slammed on 16 inch rota circuit 8's.